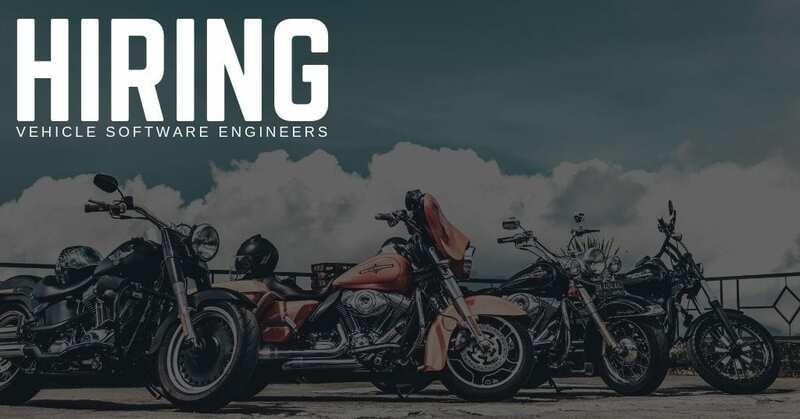 STS Technical Services is now hiring Vehicle Software Engineers to work for Harley-Davidson in Wauwatosa, Wisconsin. Have questions? Give us a call at 1-800-359-4787. Interested? Apply now on this page. Thanks for taking the time, and we look forward to hearing from you soon.